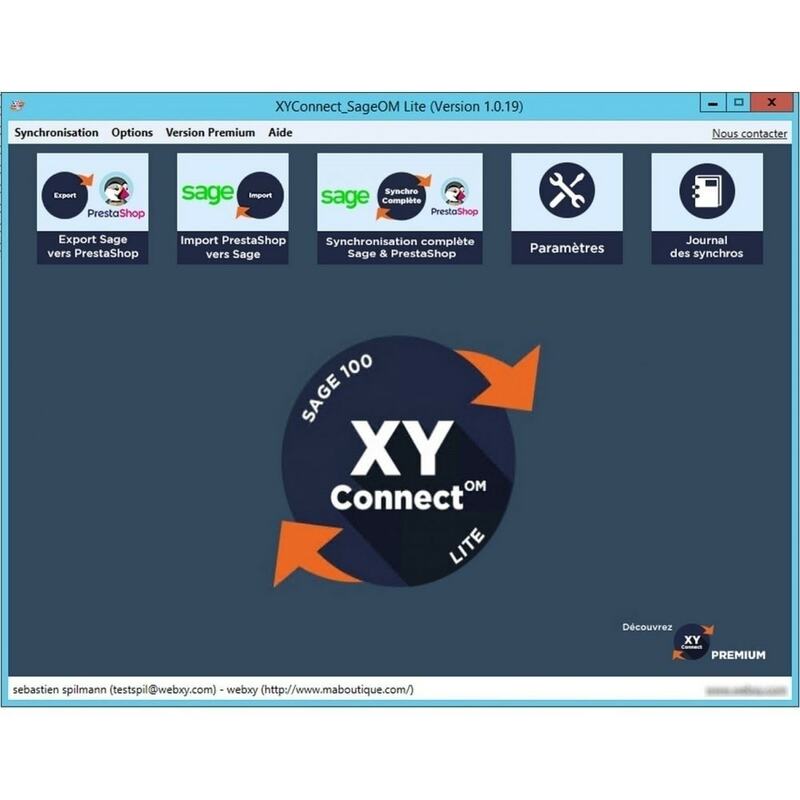 The XY-Connect Lite orders for Sage 100 module is dedicated to the french version of Sage 100 sales management software. For more information about this product, please refer to the french description. See the french description below.